THE FUSION OF MAN AND MACHINE. 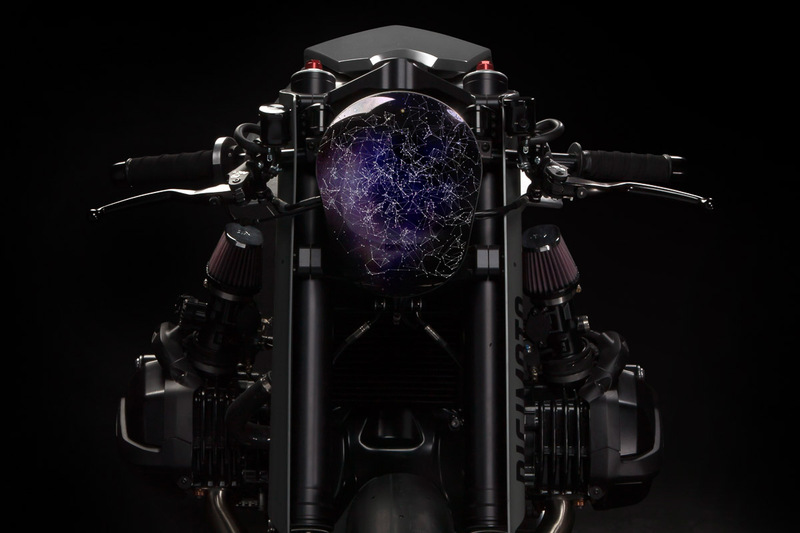 New players such as Google, Apple, or Tesla are bringing fresh momentum to the automotive industry, that industrial designer Christian Zanzotti feels is missing in the motorcycle industry. 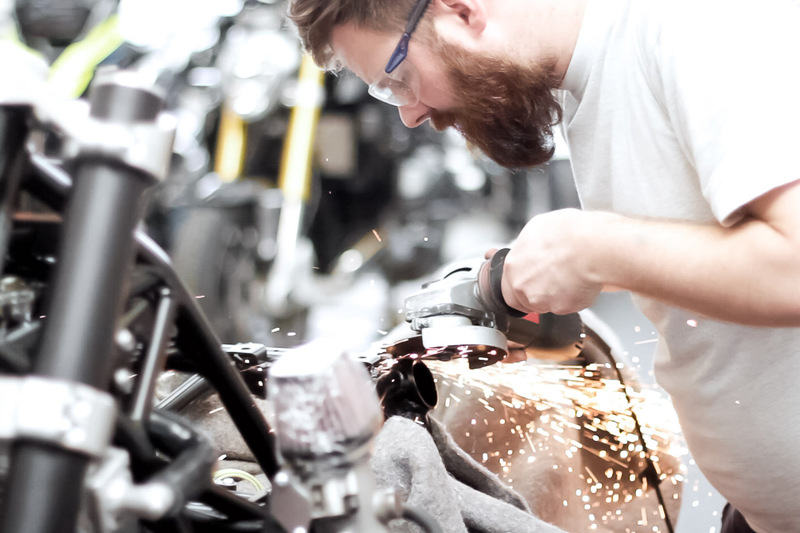 No other vehicle better captures the emotional aspects of driving than a motorcycle. 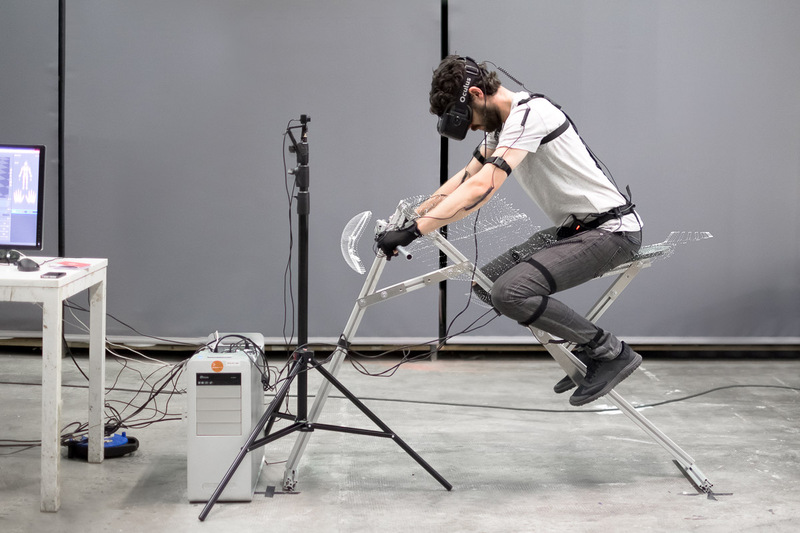 His interest in motorised two-wheeled vehicles, ever since childhood, combined with his expertise gained as an industrial designer, were the driving force behind this study exploring the future route of the motorcycle industry. 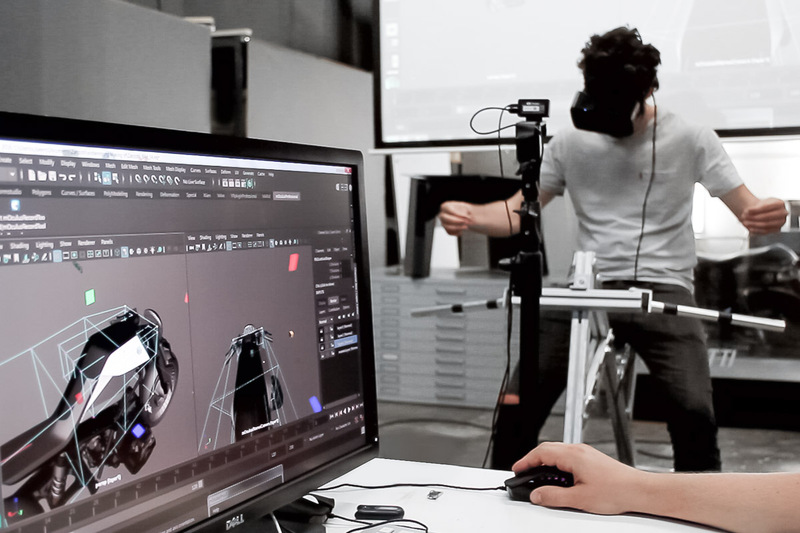 Using Virtual Reality-prototyping and state-of-the-art production methods, Zanzotti, together with project partners GRAYDEV. and Wunderlich succeeded in assembling a show bike which fused driver and machine into one functioning unit. 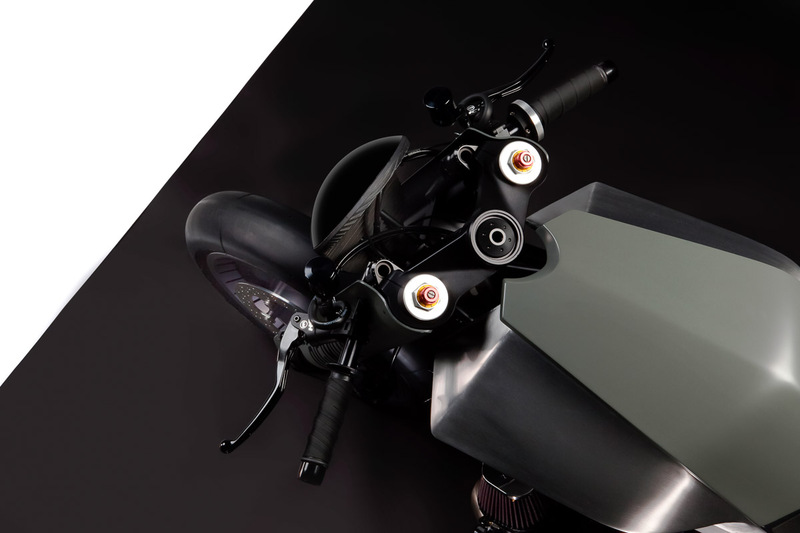 Sensors and cameras on the motorcycle record all information relevant to the rider and display them directly onto the visor of the rider’s helmet. 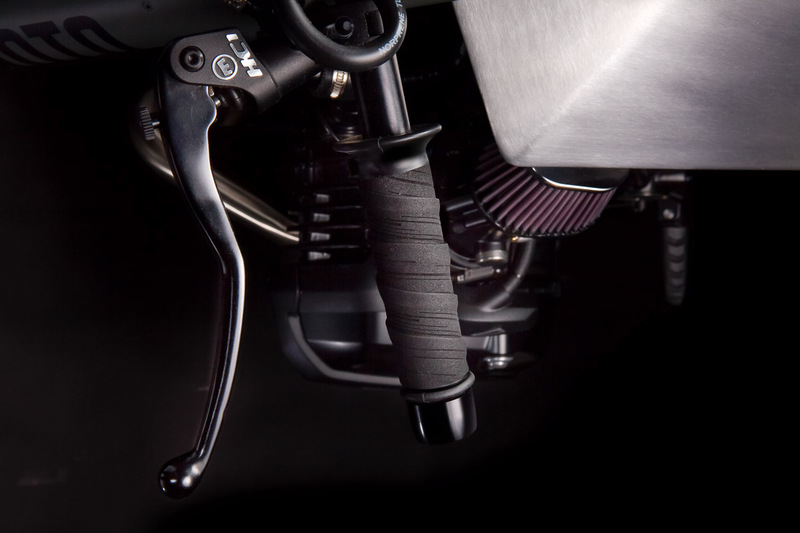 As a result, all the display elements on the bike become superfluous and this allows for drastic streamlining. 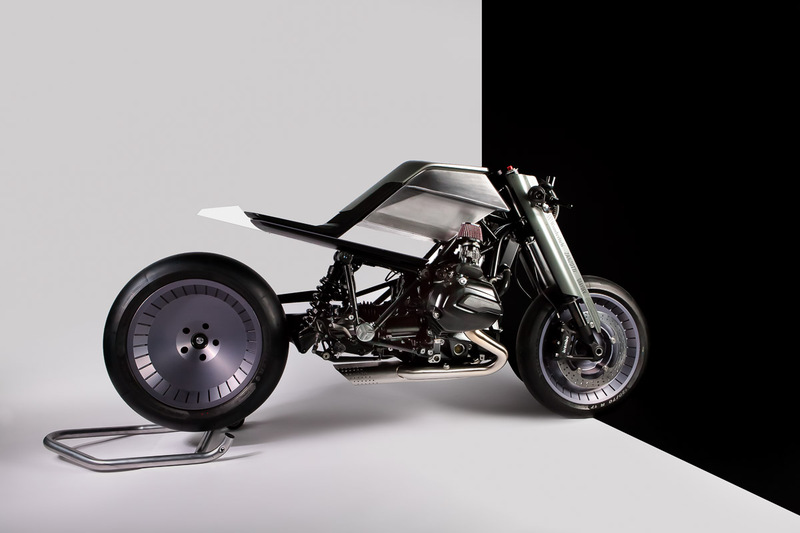 The machine, which was still brand new at the beginning of the study, was completely dismantled and stripped back to its iconic boxer engine and parts of the frame. 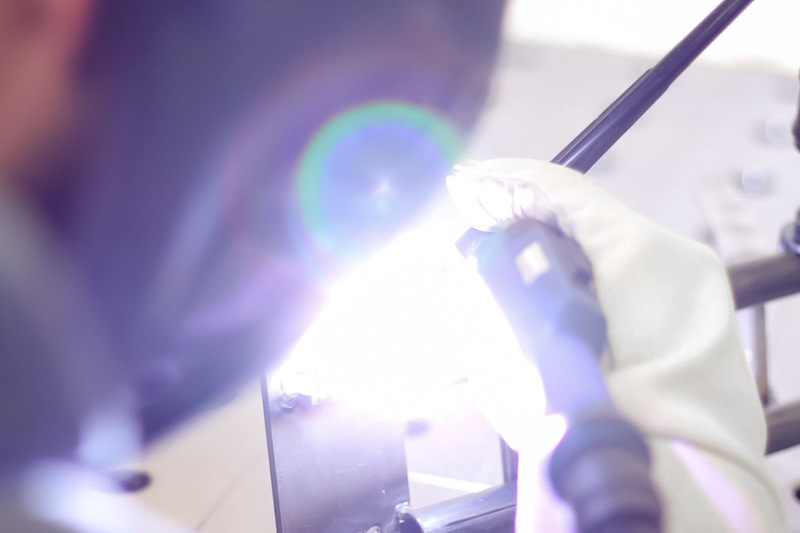 Precise 3D-scans were followed by new developments of the individual components and the digital design phases for individual parts. 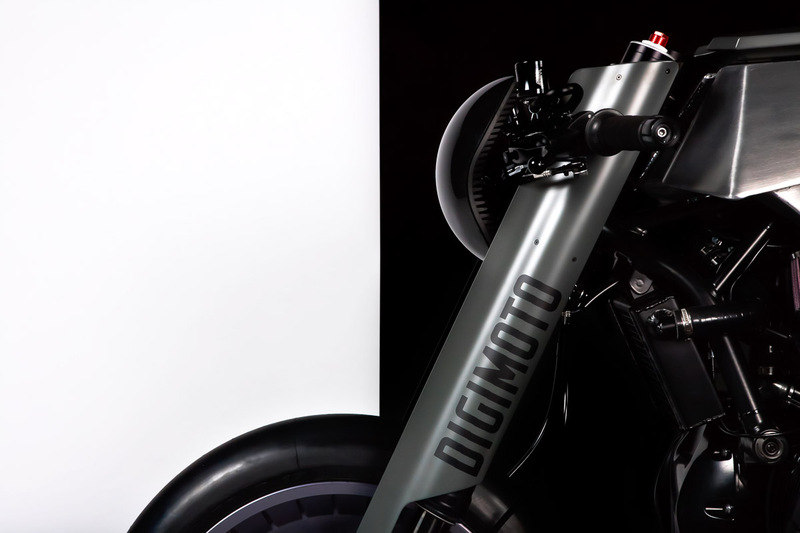 The rough aluminium tank cobbled together by hand meets manufactured components made with modern techniques – such as the 3D-printed cooling element of the headlight – and thus closes the gap between futurism and tradition in this finished show bike. 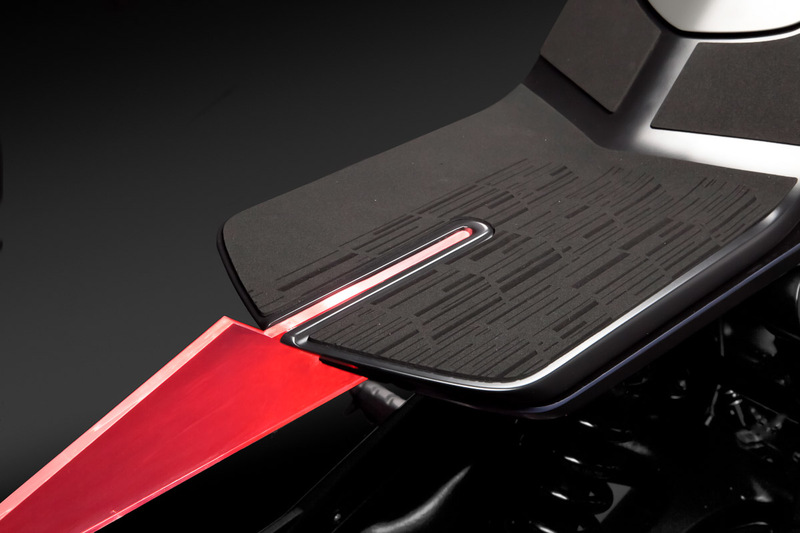 The sensor panel in the front headlight area translates the generated data into rider-relevant information which is directly transmitted to the helmet of the rider. The stringent reduction to essential components allows for Zanzotti’s consistently minimalist design with the highest level of functionality. 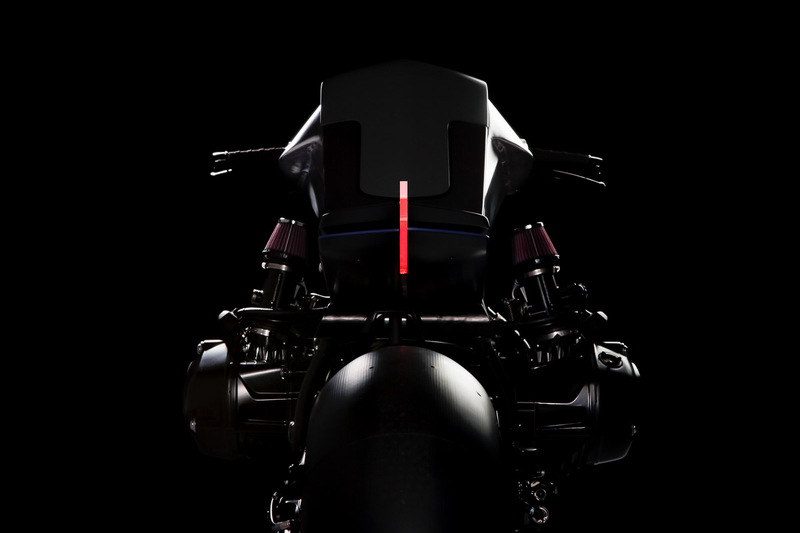 The study not only presents a vision for the motorcycle industry, but it showes a new approach in modern design development.